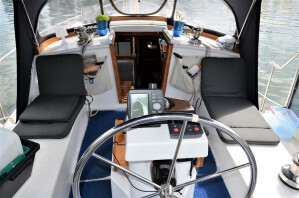 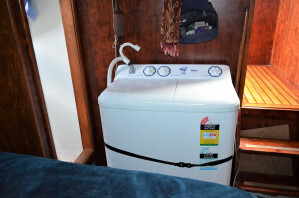 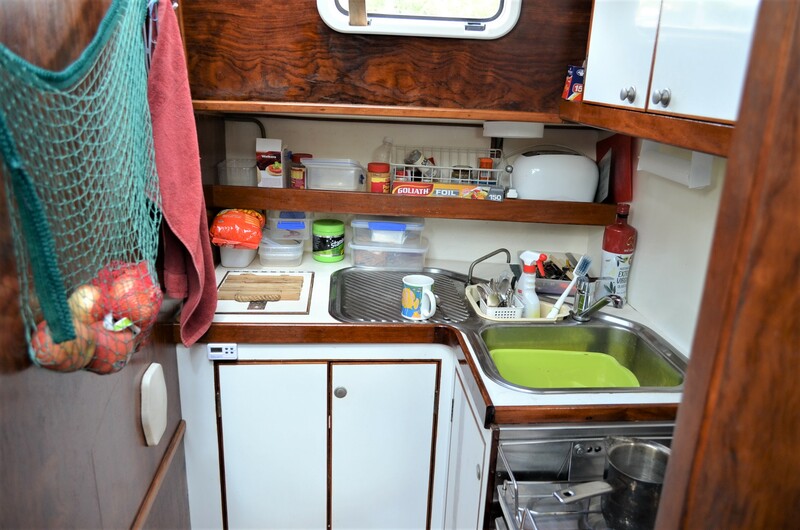 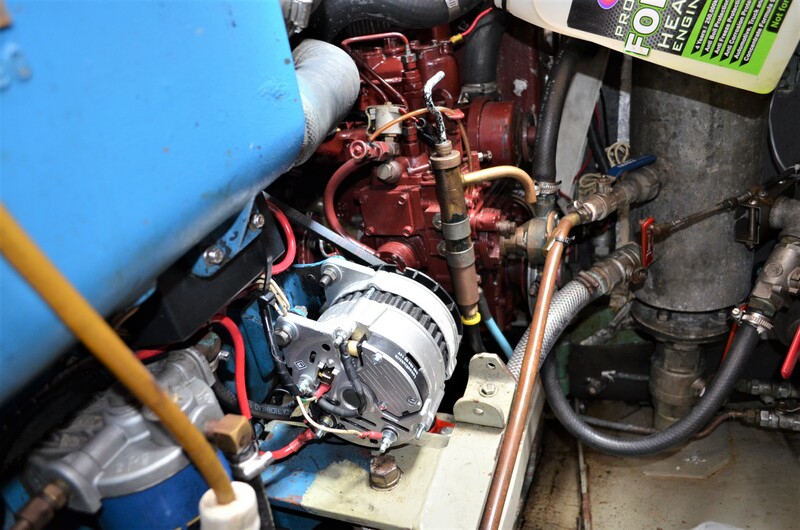 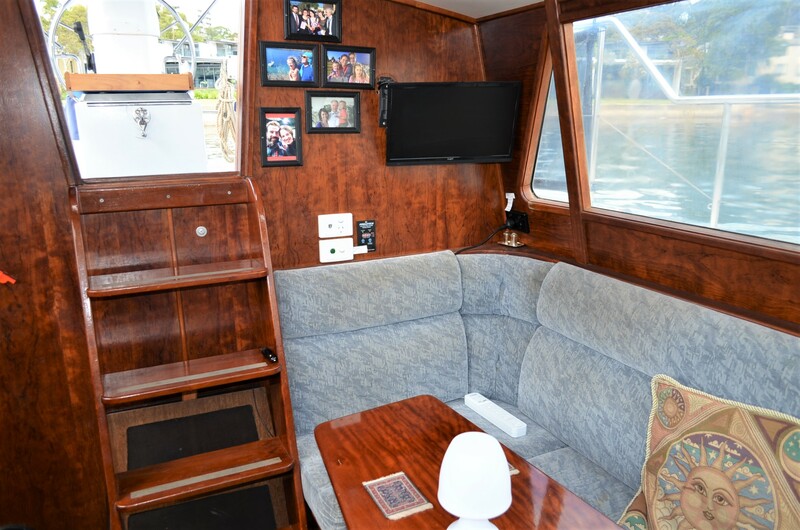 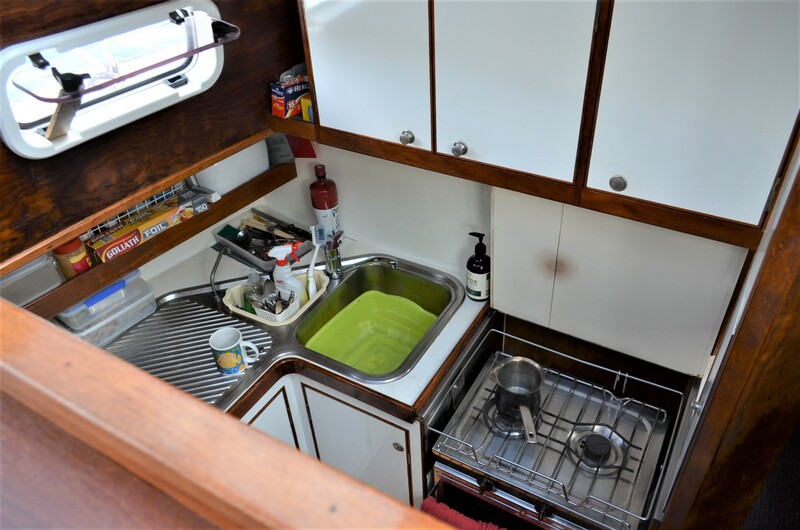 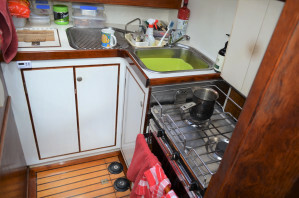 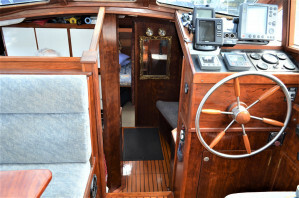 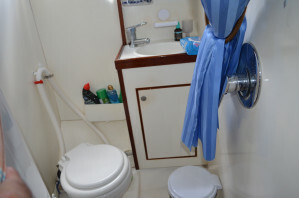 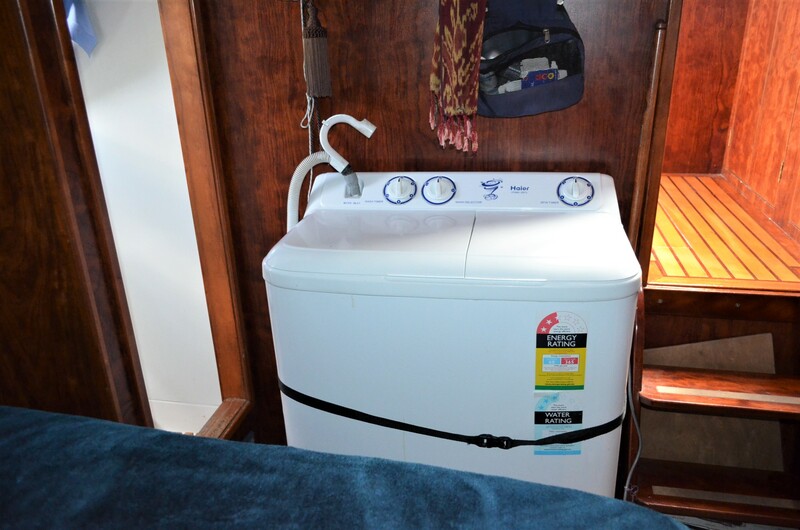 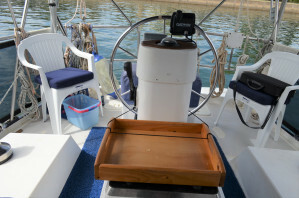 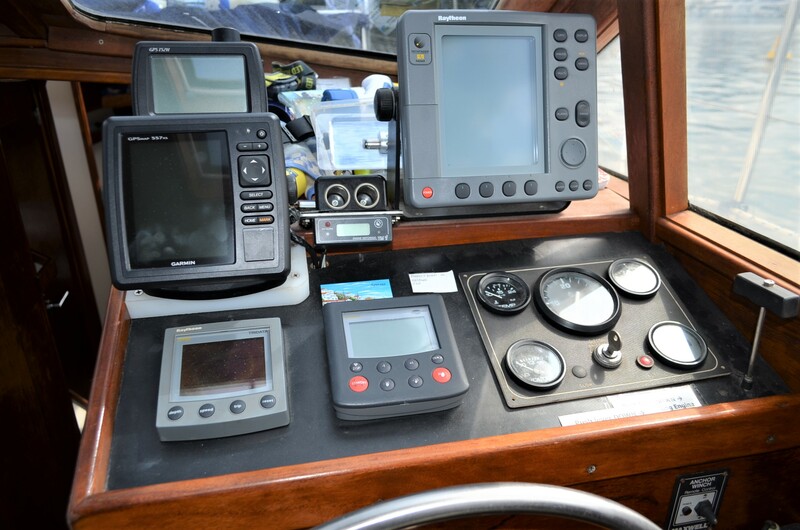 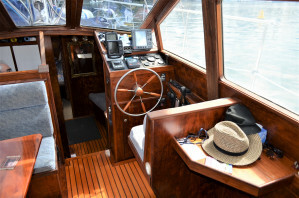 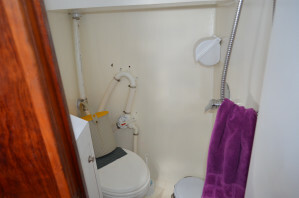 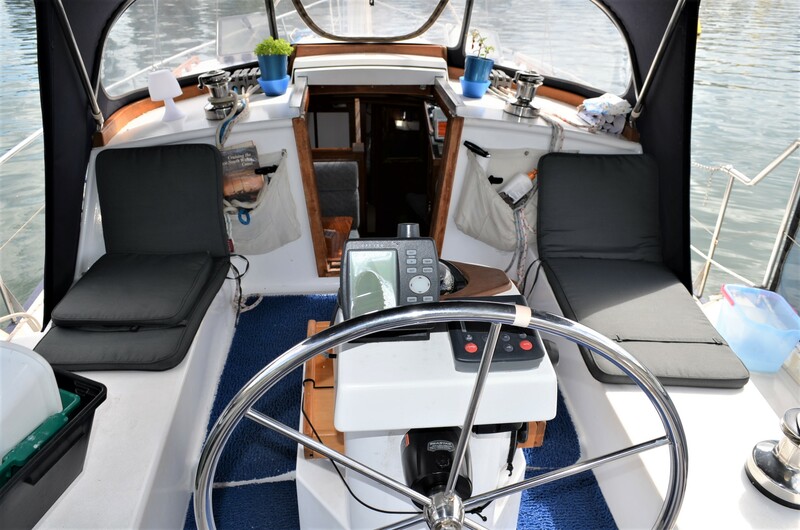 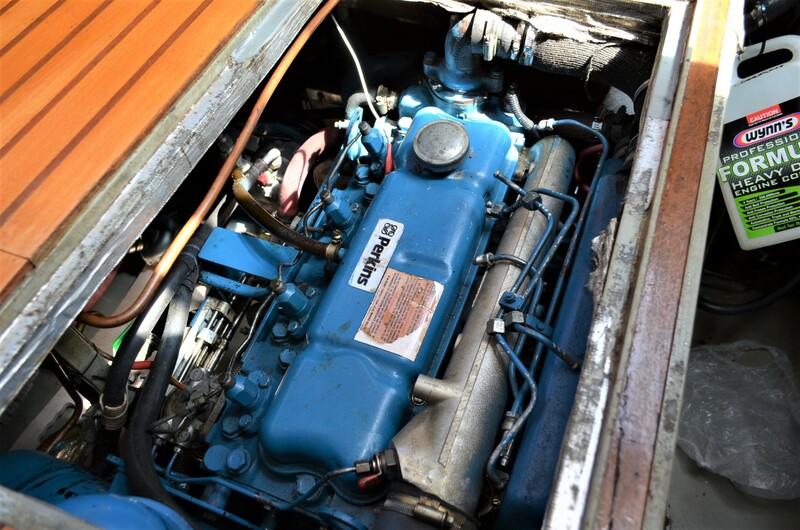 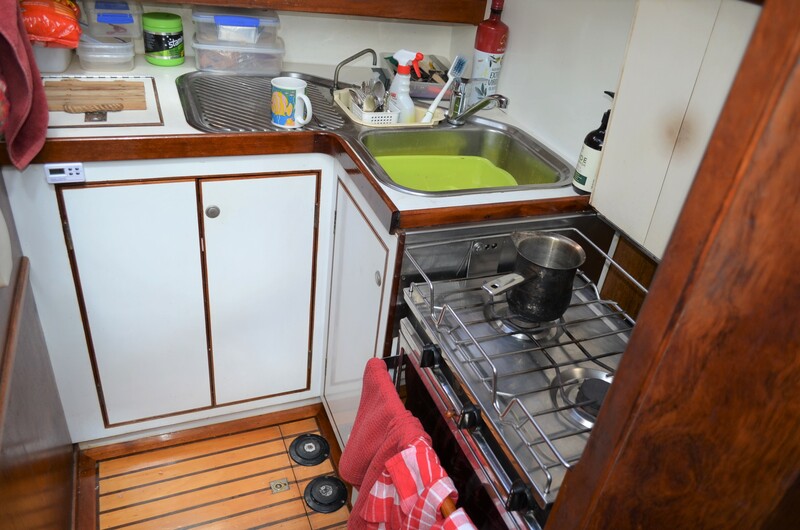 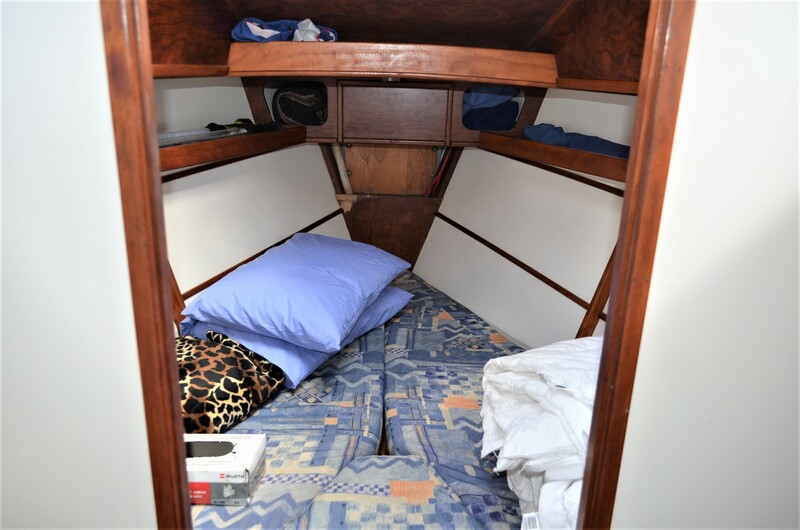 It isn’t often that such a well built and configured vessel comes to market ticking all the boxes for serious long term liveaboard and cruising duties. “Sowelu” is unique, not only in terms of her strength due to a professional build in steel in 2000, but also due to her twin helm stations enabling long haul motor sailing passages afforded by her 800 litre diesel tankage. 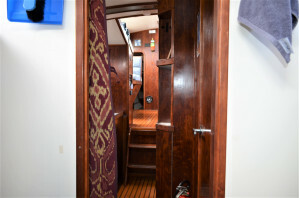 Her panoramic coachhouse windows flood the interior with light and allow for unobstructed views when either underway or at a secluded anchorage. 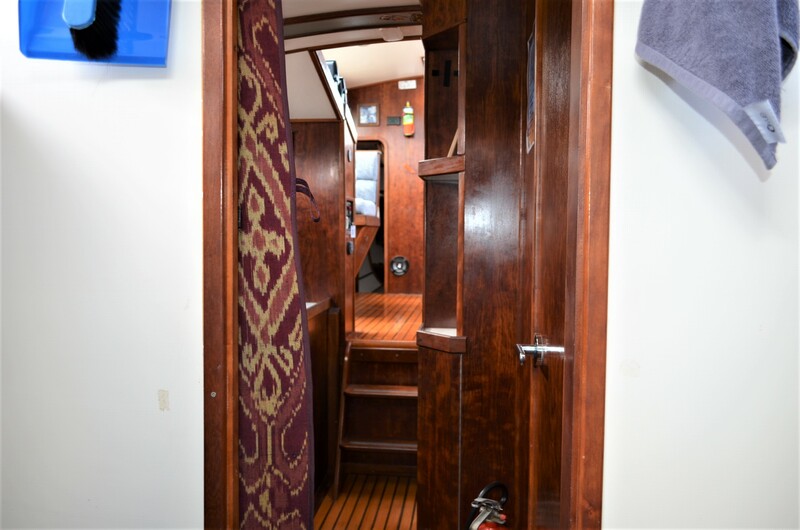 The superb fitout in exotic timber adds serious warmth and chic to the interior, as does the solid timber flooring with overspec insulation. 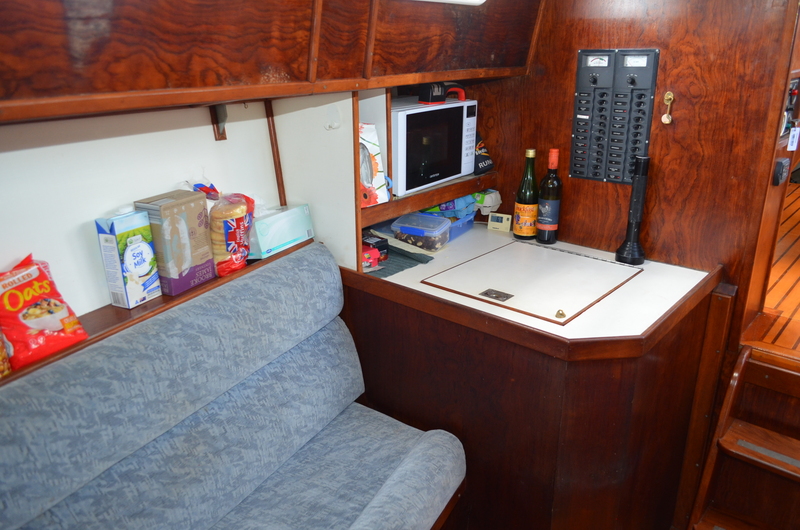 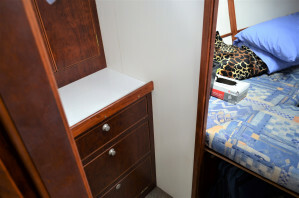 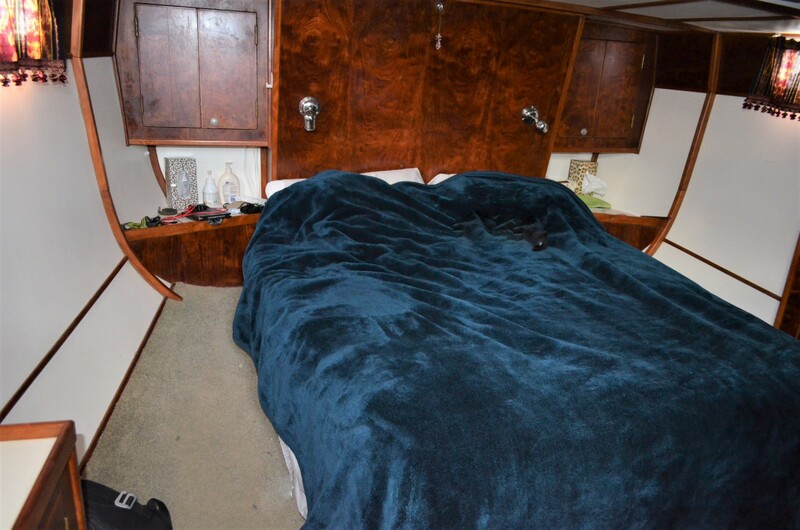 A extremely inviting master suite with centre bed and ensuite, plus another double cabin in the bow adjacent to the day head and with its own dressing area completes the accommodation, although the dinette and midships library lounge offer further spots for any extra sleepovers ! 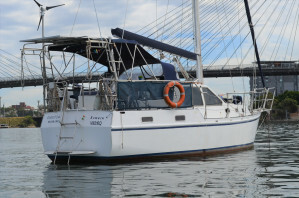 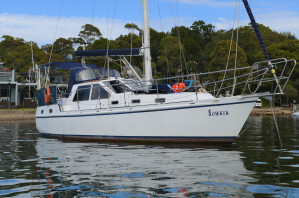 The current owners searched for years for the ideal longterm liveaboard and cruising yacht – “Sowelu” was the result. 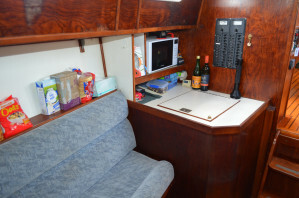 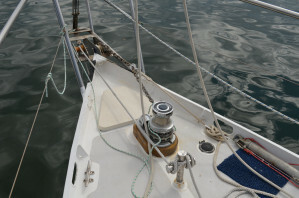 Boasting a very convivial cockpit with stainless steel rails and lifelines all round, a substantial aft structure for the dinghy davits and wind generator, a sophisticated power management system which includes a 8kva genset, plus her onboard systems have all been fine tuned, serviced and/or replaced by the current owners to provide a reliable and stress free living environment. 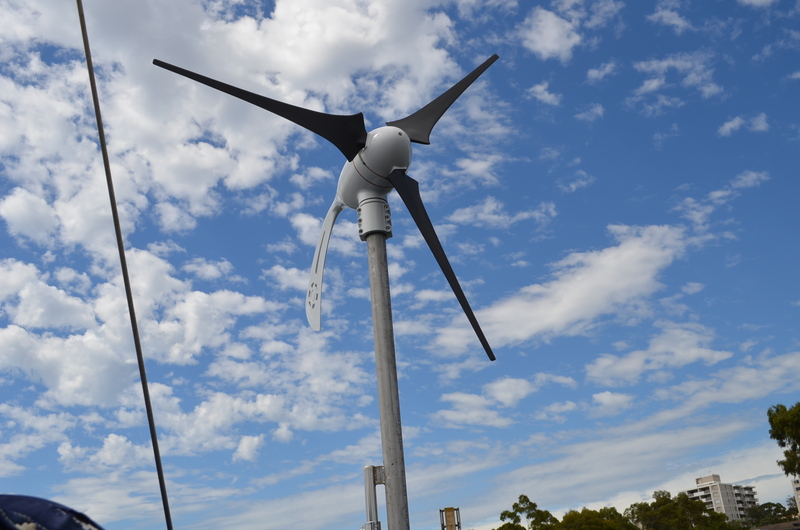 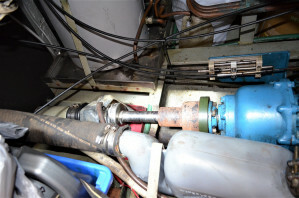 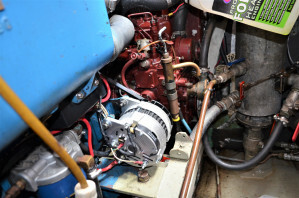 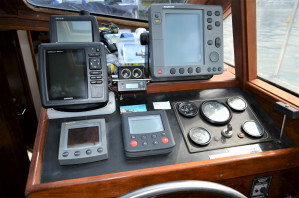 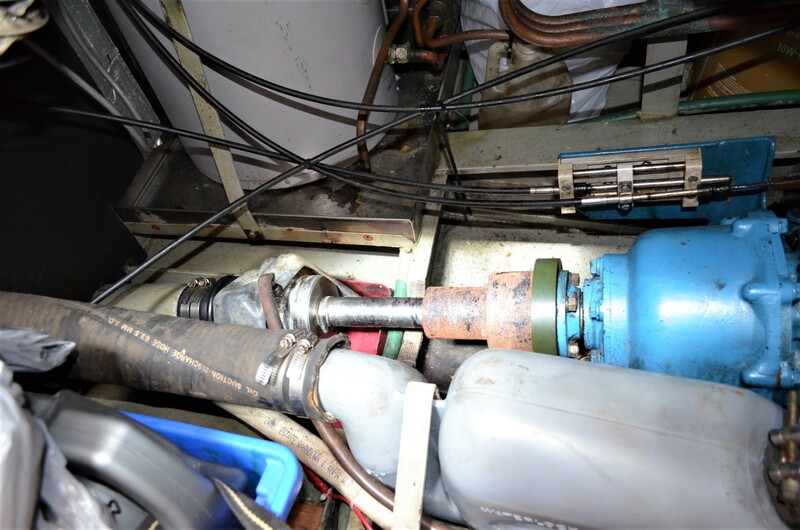 How to manuals and detailed system procedural notes and schematics ensure the ease of ongoing maintenance and servicing. 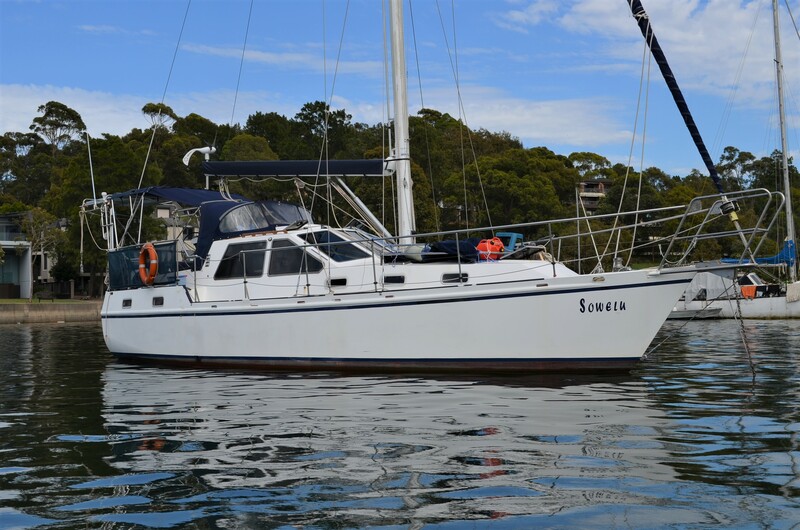 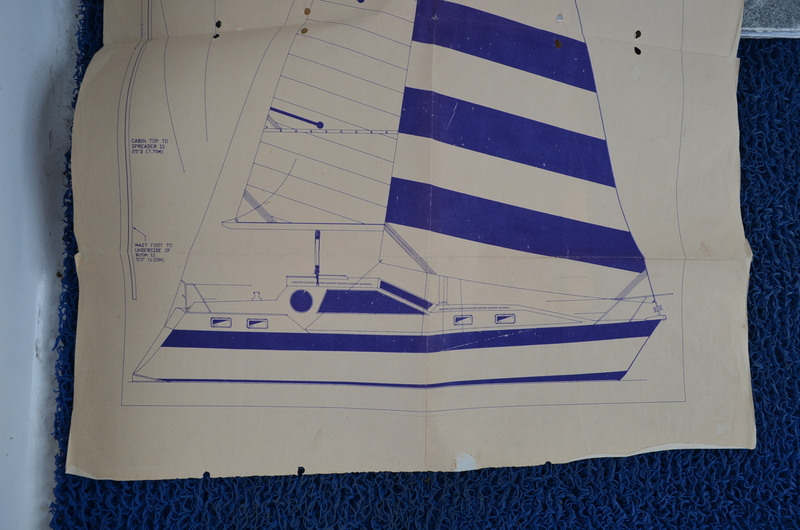 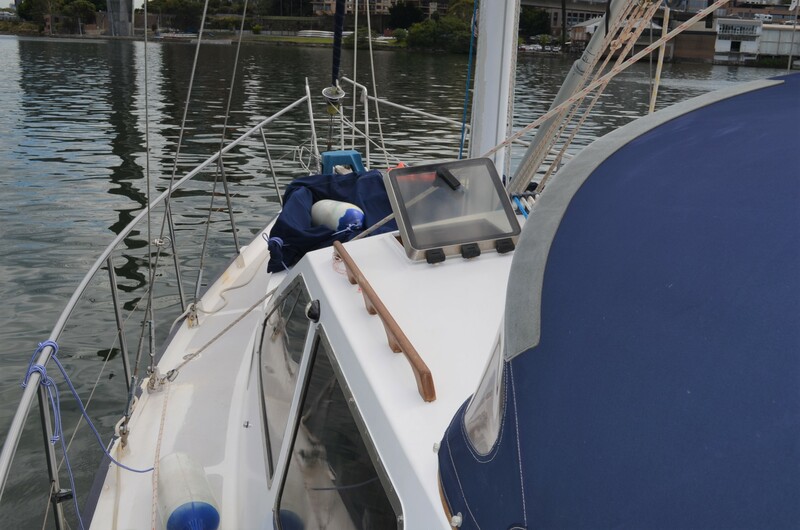 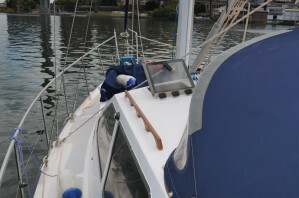 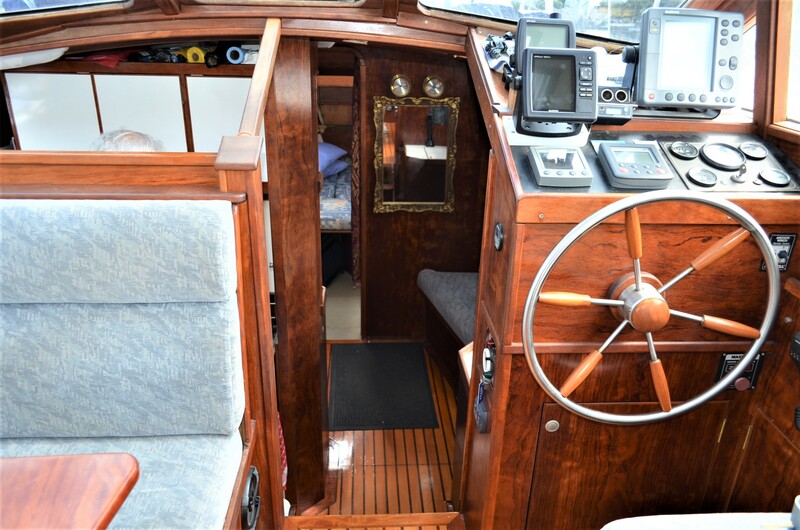 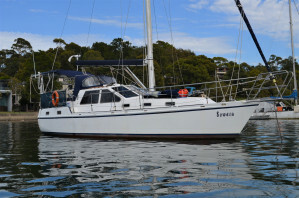 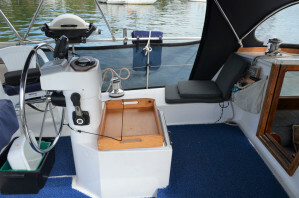 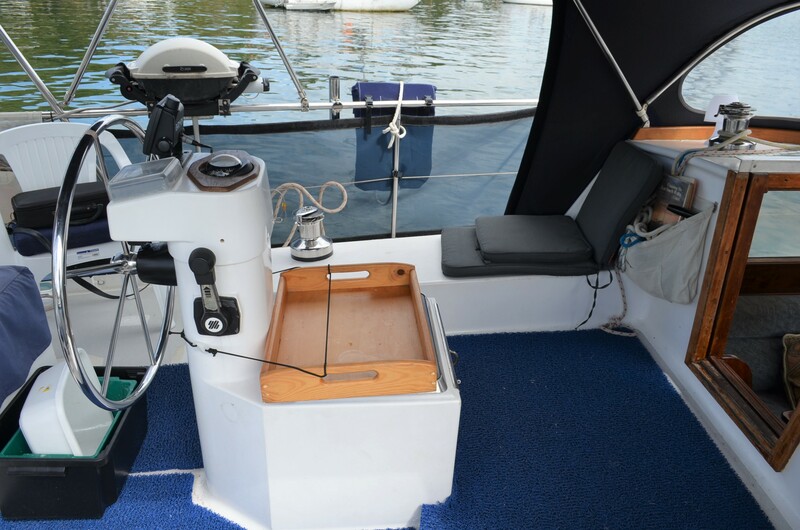 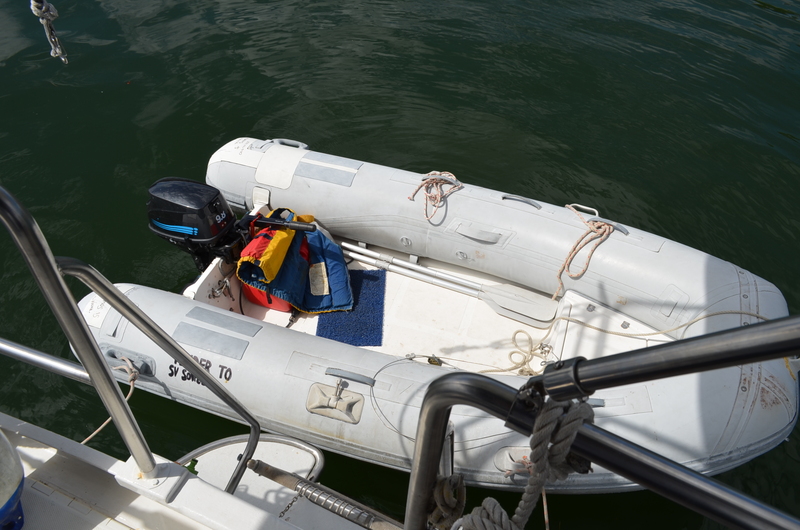 An unforeseen sudden change in personal circumstances has necessitated the current owners to abandon their sailing odyssey and reluctantly offer this fine vessel for sale. 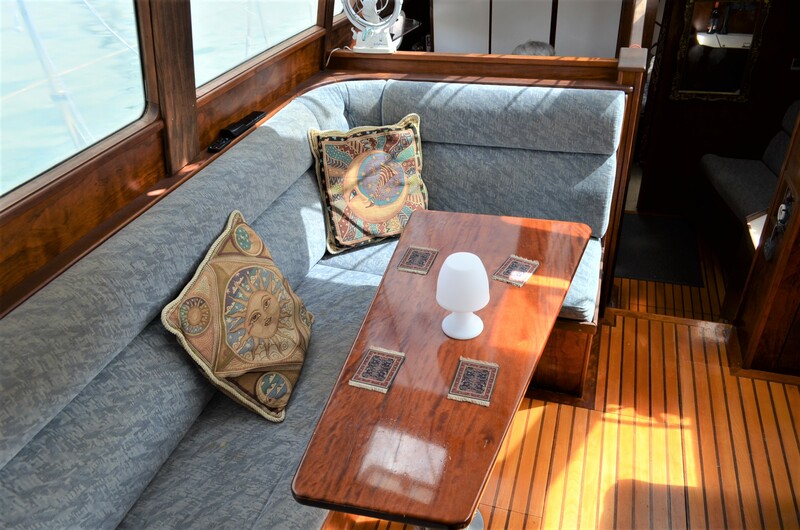 A recent survey has given her a very favourable scorecard, with commendable build quality and finish comments, including her beautifully faired hull, as well as an excellent report on her current condition. She is a true go anywhere vessel, with all the requirements to get there and back, in comfort and style. 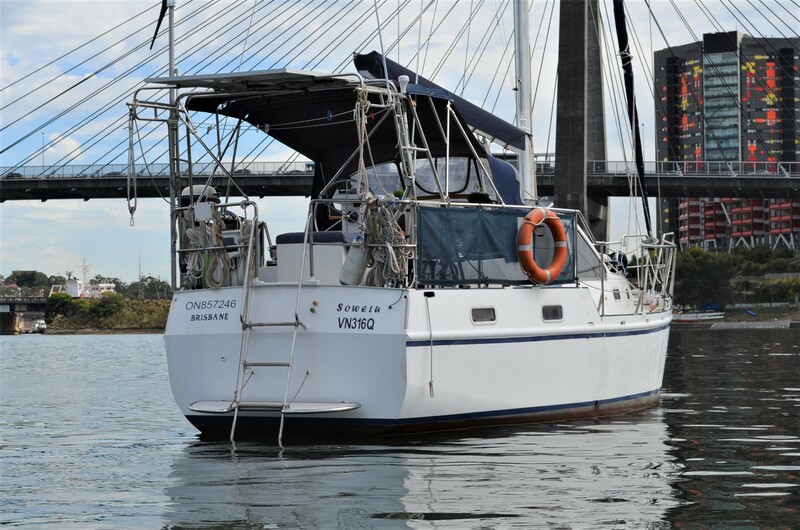 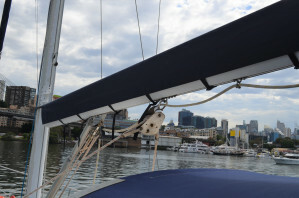 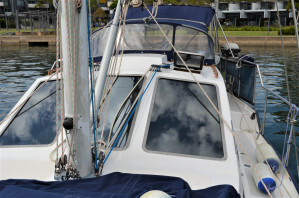 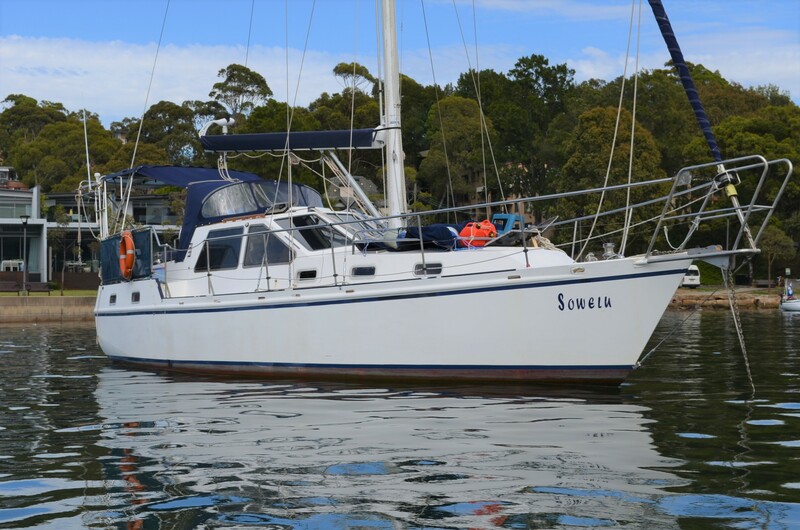 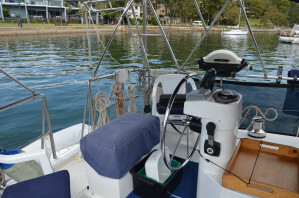 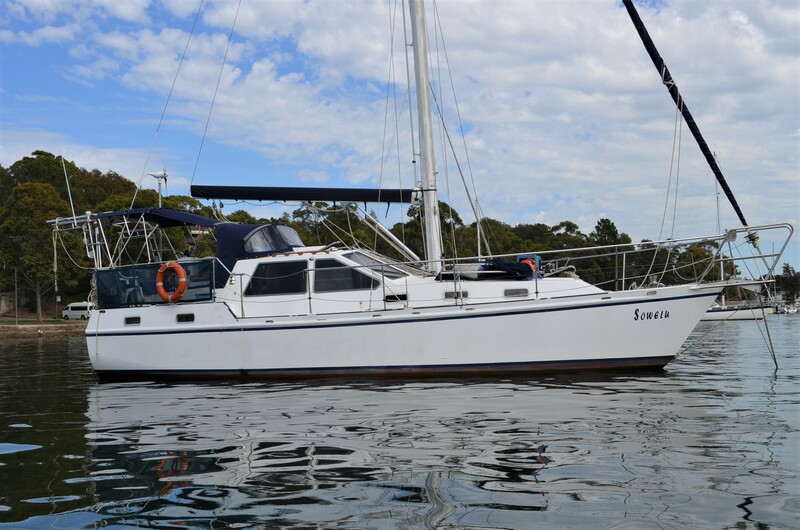 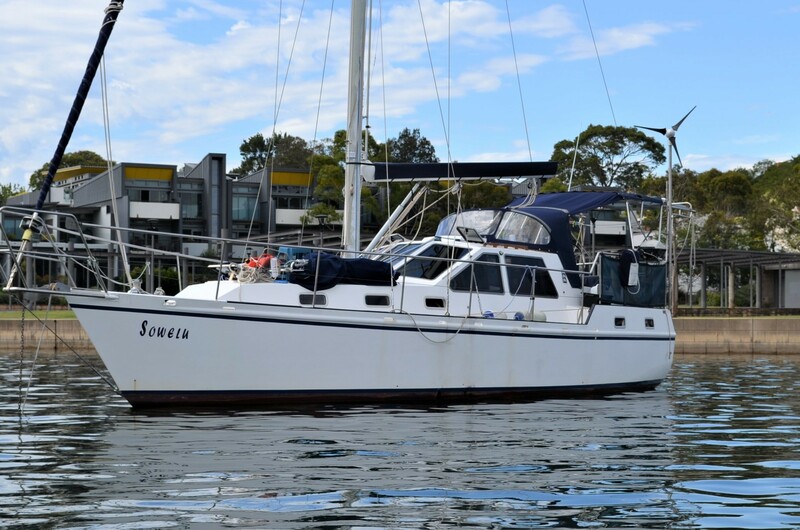 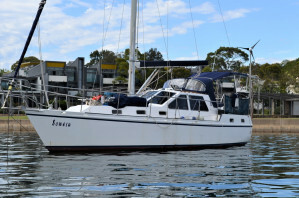 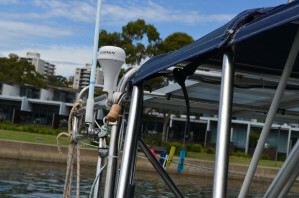 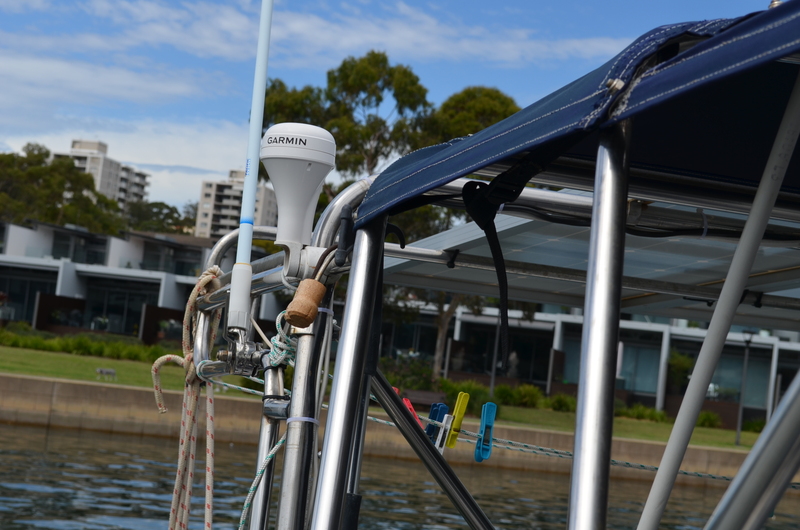 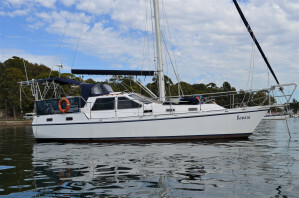 Call the best boat brokers in Sydney to arrange a private inspection of “Sowelu” which I know will not disappoint.